Welcome to the Leiden University Panel! 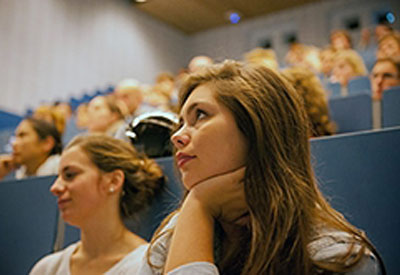 Would you like to contribute your thoughts and talk about the facilities of Leiden University? Then please register now for the Leiden University Panel. The purpose of this panel is to better understand the ideas, needs and wishes of staff members and students. Leiden University can then use the results to improve its services. Your opinion in all this is crucial. The Leiden University Panel is an initiative of the University Services Department (UFB). The panel will be looking at topics such as the university’s restaurants and technical facilities, as well as health and safety, the emergency response team and other aspects. All staff members and students are welcome to participate. 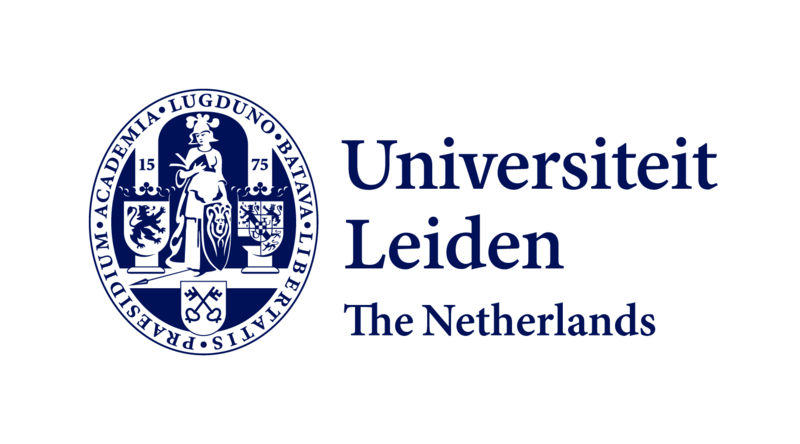 Digital advisers to the Leiden University Panel will be periodically asked to complete a survey, which will each take about 5 to 10 minutes to complete. 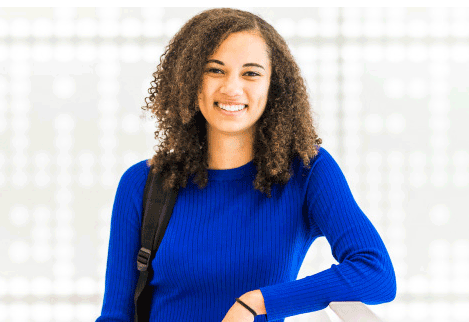 We will keep you informed on the results of the Leiden University Panel via the panel website, which will also contain information on any measures or changes brought about as a result of the panel surveys. 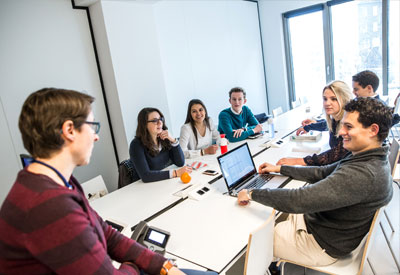 With the help of your opinion, Leiden University can improve its services and pay extra attention to the needs and expectations of students and staff. Participating students will receive a nice prize after each survey.  Want to know more about Leiden University Panel? Great! Please subscribe on the register page. What did we do with your feedback and input? Please read the FAQ page to see if your question has been answered.